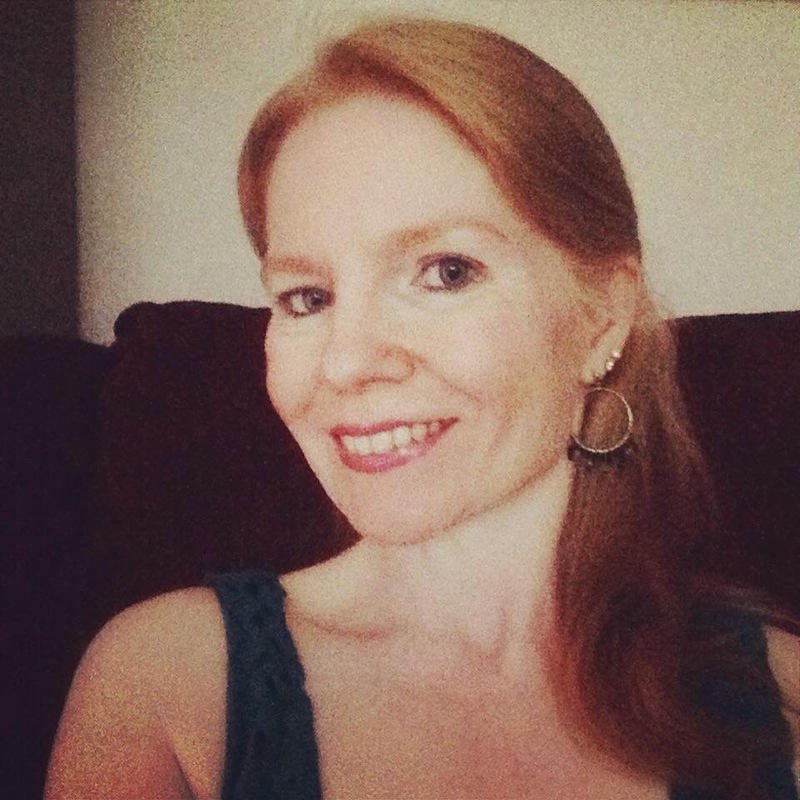 My latest interview is with Andrea Waltz of Orlando, Florida. She's an author and public speaker and is passionate about helping others to pursue their dreams by encouraging them to go for no! So passionate that she and her husband co-wrote a book all about it. One of my favorite questions to ask an interviewee is have them tell me three fun facts about them. Well, one of hers is that she met a famous T.V. dog and it's not Lassie. She loves quotes too which is another favorite of mine to share favorite quotes with my readers. You have to keep reading to find out her three fun facts and who that dog was! I’m always involved in new and interesting projects. We’re helping people write and publish books. And I do a lot of sharing of the Go for No message each and every day which I love. And my husband Richard and I started the year off working out and eating healthier which is great and much needed! How did you and your co-author Richard Fenton come up with the book Go For No that chronicles four days in the life of fictional character Eric Bratton a copier salesman? Is it based on someone’s life or experience? The character of Eric is made up and the entire situation which is a little “supernatural” in nature is also made up of course. We were actually inspired by a movie called The Sixth Sense which has a really crazy twist at the end, so we wanted something that was different and fantastical. Now that said, the way Eric discovers ‘go for no’ selling suits in the clothing store and having Harold challenge him is real and is Richard’s story. I’ve read Go For No twice and I love it! I can already see a difference in how I respond to being told no; I don’t become upset about it like I used to. Years ago, I allowed NO to impact me very negatively. What are some of the feedback that you receive from readers of your book? That is so great and it’s the best thing about writing the book – having people change their mindset like you have. Many people tell us the book was not what they expected. They did not know it was a story. A lot of people really like the idea of meeting a future version of themselves and what secrets or lessons that person could offer them. Many people have told us that they never thought to fail more or be willing to hear no more. It is so counter-intuitive. We love that we can create such a shift in a quick amount of time. 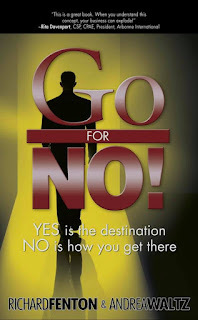 The book cover for Go for No! Without giving away the story, what’s the takeaway that you want all future readers of your book to know and why they should read it? Our goal is to “liberate” people from fears of failure and rejection. 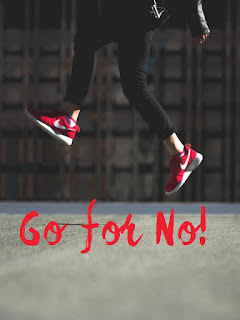 It’s one thing to get a ‘no’ from someone else but we feel it’s criminal to give yourself the ‘no.’ We would like people to exercise their courage and take a chance and ask. And, over time, become better and better at it. We hope that people learn the lessons but also have a fun time reading it and lose themselves in the story. We’ve been writing “professionally” (meaning making money from writing books) for 20 years! We’ve always self-published which is fine because we have sold many books to companies who give them to their salespeople and managers. We have written several fables but Go For No! is by far our most successful. 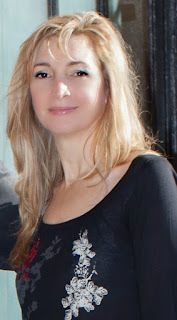 We have also written a ten-book paranormal suspense series under the pen name, Diandra Archer. That series is called Onyx Webb. Although we’ve not yet sold anything to Hollywood, we’ve also written a few movie screenplays as well. Of all the things we do, writing –teaching lessons and creating stories – brings us the most joy. Are you working on writing more books? We have so many ideas for books. We are working on a new fable which we intend to publish this year. We’re publishing a couple books for other people and speaking so it takes away time to write. Plus, we always have such a hard time choosing what to write next. We also have a sequel to Go for No! on the agenda for someday. Besides writing, you’re also a public speaker as well; did writing the book spark the public speaking? We intentionally wrote the book in order to book speaking engagements. It’s one of the best ways to get your message out there. And people who plan events typically don’t just want someone who can speak, they want to know the message is there. They want someone with expertise and authority and having a book establishes that. What’s the main topic that you speak about and how does it impact your life to be a public speaker? 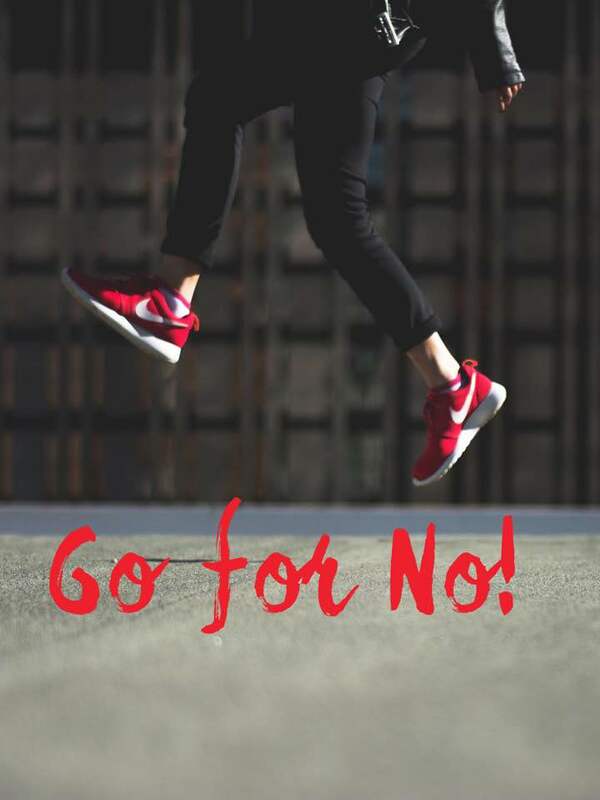 Our speaking is focused entirely on the Go for No! message of teaching people to hear ‘no’ more often to increase success. The funny thing is that before I found a message I loved and believed in, I absolutely hated speaking in front of groups and now I can’t shut up! We typically speak at business and sales conferences and so there is some travel involved since we will go to wherever the meeting is being held. 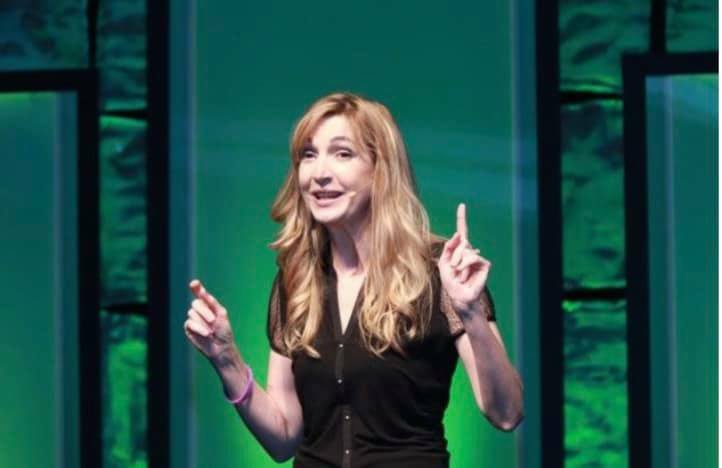 Were you fearful of public speaking at one time and if so, how did you overcome it? My husband and co-author Richard isn’t really fearful of public speaking at all. I was terrified of it. It took a few years of practice and many practice engagements to get better. Also what I discovered was that it was having a message like Go for No that I was so passionate about that made all the difference. I care about sharing it so much I got over my fears quickly. Any advice you can offer to someone who is fearful of going for his or her dreams because of past failures outside of going for the no? Success and failure are not choices. You can’t have one without the other. The trick is, the faster you fail, the faster you can succeed. You’ve got to get back to that tenacity you had as a kid when failure was part of the process and you didn’t care what people thought of you. Try to remember this: “No one is thinking about you. They’re thinking about themselves just like you.” (That’s from a book called Olivia Joules) It’s not easy and it requires courage, but you have to decide how much you really want something. You get to choose. My husband and I are definitely our biggest supporters as we work together and a lot of people in our family circle don’t really get what we do. We also count so many people as supporters who are fans and readers. All those people, all the comments and feedback is so wonderful to hear to know we’ve made an impact. What’s your favorite holiday and what do you love about it? Tell me the one thing that motivates you to go for your dreams and to be successful? I know that life is short, uncertain and nothing is guaranteed. Jim Carrey, the actor said one of my all-time favorite quotes: “you can fail at what you don't want, so you might as well take a chance on doing what you love.” I try to keep that in mind all the time! I share motivational and inspiring quotes with my readers, do you have one you can share? My husband and I love movies and theater and performances of all kind. Hugh Jackman is performing in a city near us so we got tickets to see him. Hamilton came to our city, so we’re going to that. It’s not like we go every week, but it’s definitely one of our favorite things to do. I also really enjoy cooking – I’m a fan of the service Plated which has really helped me learn how to be a decent cook by sending me the exact ingredients and the recipes. 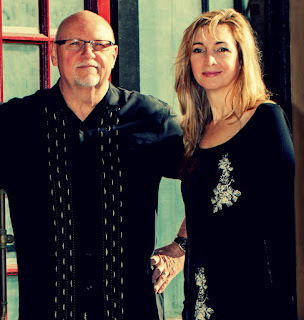 Andrea with husband Richard Fenton. Tell me three fun facts about yourself. 1. In Los Angeles, I worked as the training director for a pet supply company and met the dog from the TV show, Frasier. 2. I’ve taken two massive driving trips around the entire US. One that was 10,000 miles one was longer at 14,000. The 14,000 took 44 days! 3. I have been on twitter (@Goforno) for 10 years. In one word describe yourself.